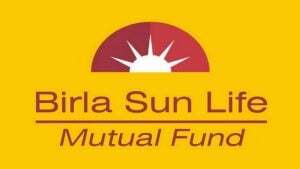 Aditya Birla Sun Life Frontline Equity Fund (ABSL Frontline Equity Fund) is an Open-ended, large-cap category fund launched in 2015 by Aditya Birla Sun Life. The fund manager name is Mahesh Patil. The risk in this fund is below average but the returns are above average. 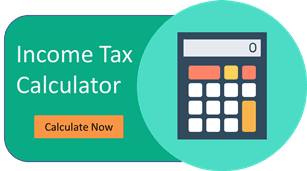 In this article, we will do a detailed analysis of the ABSL Frontline Equity Fund, we will dig deep into its AUM, NAV Returns & more. The scheme seeks long-term growth of capital, through a portfolio with a target allocation of 100% equity by aiming at being as diversified across various industries and/or sectors as its chosen benchmark index, Nifty 50.